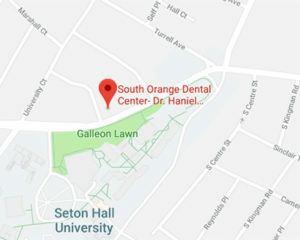 At South Orange Dental Center, we accept credit card, check, or cash payments. If you want to finance your dental work, we accept CareCredit. Care Credit allows clients to pay for the most inexpensive to the costliest of dental procedures over a brief or extended period. Choose from interest-free or extended financing. 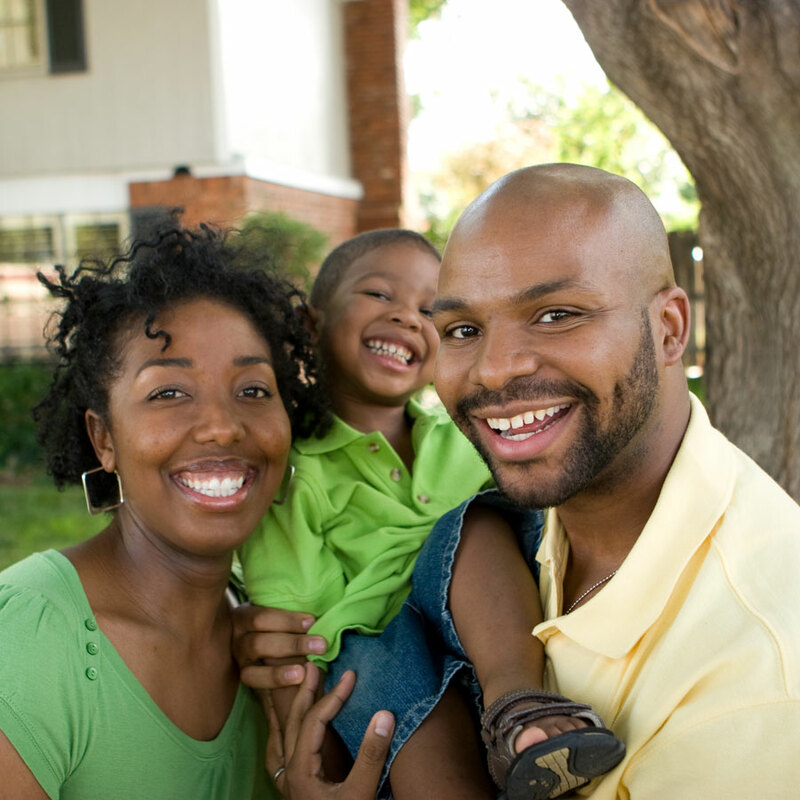 We also offer an in-house payment plan, the We Care Program. *Restrictions may apply. Contact the office for more details. Click the button below to fill out our new patient forms.